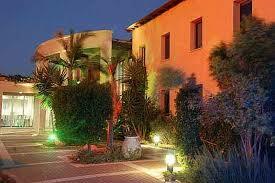 The Hotel Savioney Galil is a wonderful rural hotel. 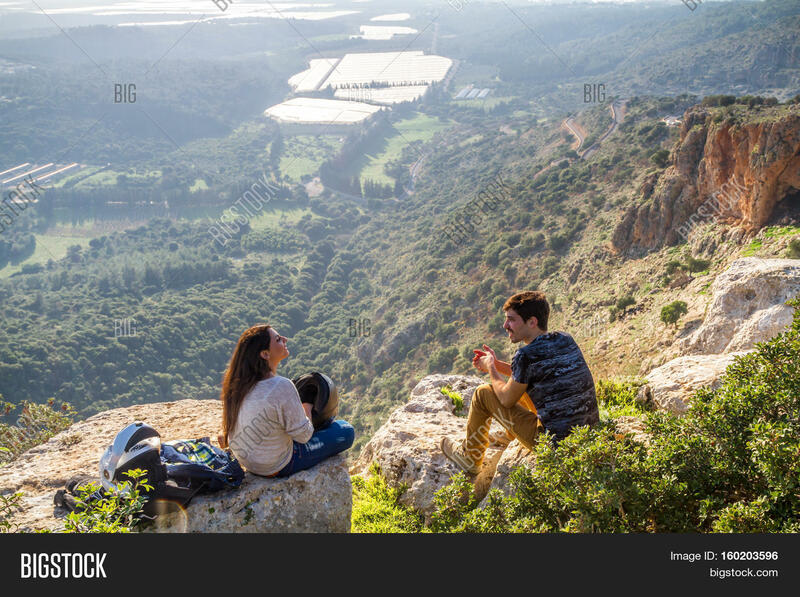 Its unique location; the heart of the upper Galil, provides its guests with a basis of trips and walks in the Galil area. In the Ramat Hagolan and the ski sites in the Hermon; open in the winter. There is easy access to ancient sites; getting in touch with the history and heritage, enjoying the delightful corners of nature, bird watching, and visits in the Kineret and Tiberius. The hotel includes 120 new rooms, an event hall, garden balconies and a modern bar/pub. Accommodation in the hotel includes free access to the swimming pools of Yasod Hamaale. 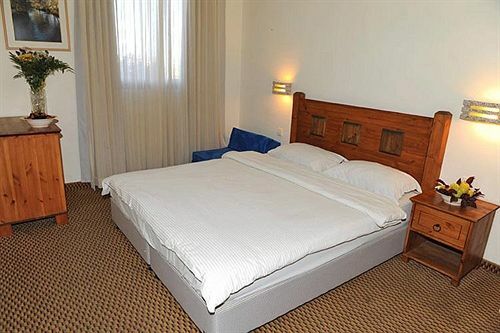 The hotel is 3 km from Yesod HaMaala city center. Guests will arrive at Rosh Pina in 10 minutes by car. 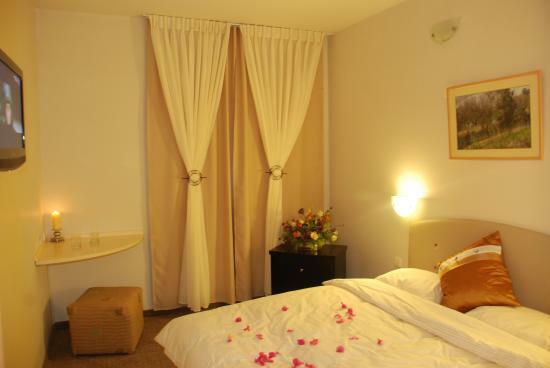 The hotel offers a perfect location close to the gardens and lakes. Quick access to Haifa Airport 50 km away. 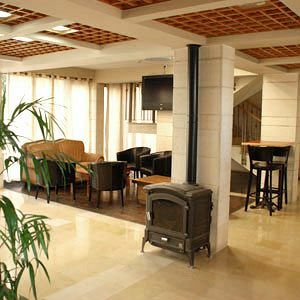 Savyonei Hagalil Hotel is a 3 stars hotel located just 9.2 meters from Manara Cliff, Luna Water Park and Rosh Pina Glass. This laid-back hotel opened in 1999 and a month in 2011. 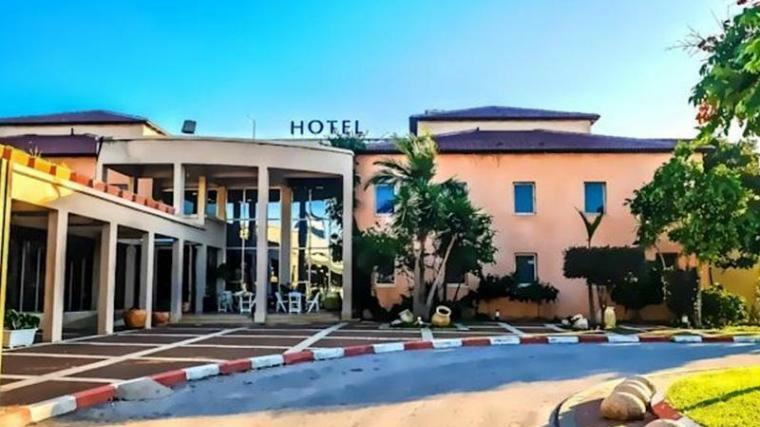 Savyonei Hagalil Hotel offers a games area, a children׳s club and a children׳s playroom. Wi-Fi is available in the business center and is free of charge. Wireless internet is available in public areas and is free of charge. Free public hotel parking is possible on site. Each luxury room has a deluxe suite, a superior double room and a junior suite equipped with a satellite TV, personal temperature control, a seating area, kitchenette and refrigerator. They provide spacious private bathrooms with shower, towels and a jacuzzi. 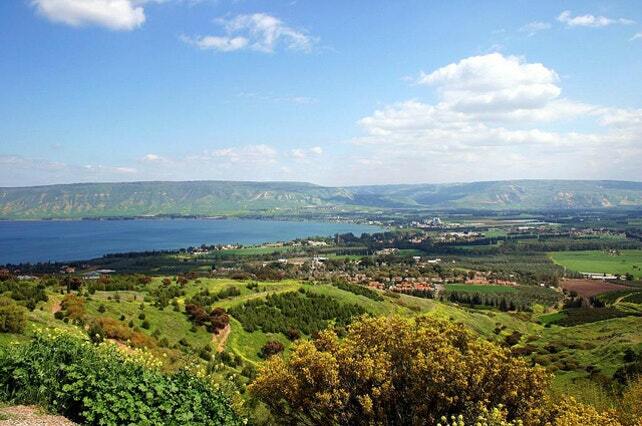 Thanks to its landscape and climate, the Upper Galilee is a tourist attraction that attracts many travelers. It can be used for hiking, riding, and others. It also has many tourist attractions such as horse farms, archeological sites, and ancient cities. 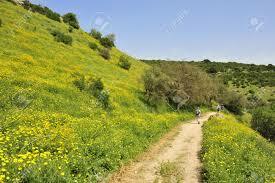 Every year, 1.5 million visitors visit the Jordan River, the wadis and the many tourist attractions in the region. The Upper Galilee is the only area in the State of Israel in which rivers are permitted to operate and operate in about five different locations. In the Upper Galilee, there are organized parking lots for the traveling public, as part of an attempt made in recent years to preserve the river environment from damage and damage caused by the large number of travelers in the area. Every year, 1.5 million visitors visit the Jordan River, the Jordan River, the wadis and the many tourist attractions in the region. The Upper Galilee is the only area in the State of Israel in which rivers are permitted to operate and operate in about five different locations. In the Upper Galilee, there are organized parking lots for the traveling public, as part of an attempt made in recent years to preserve the river environment from damage and damage caused by the large number of travelers in the area. Haifa Airport (HFA) is 51 km from the hotel.